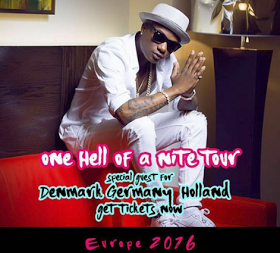 If you had doubts about reports saying wizkid would be on chris brown's tour,here is a piece for you. Chris brown confirmed on his page saying Wizkid will be joining him on his "One Hell Of A Night Tour". What do you make of this announcement?